This report explores and provides examples of how key changes to components of the financial, education, justice, health, and tax systems can strengthen—rather than undermine—households’ financial security, and increase economic inclusion. 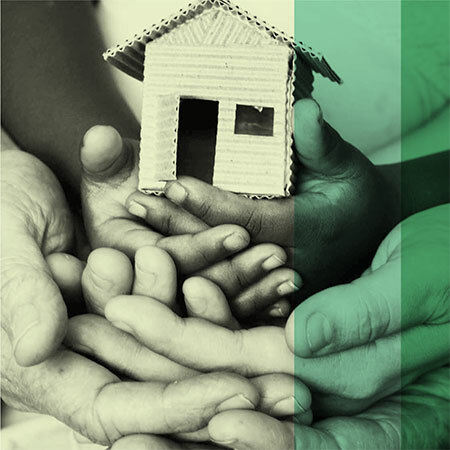 It describes innovative approaches that integrate a focus on building financial security across programs, while reforming the systems that most affect the balance sheets of lower-income families and families of color. The featured approaches run the gamut from small local programs to state and federal policy reforms and initiatives. These innovations and the changes that they represent to key systems may be adapted and expanded to strengthen the financial security of vulnerable people and communities nationwide.